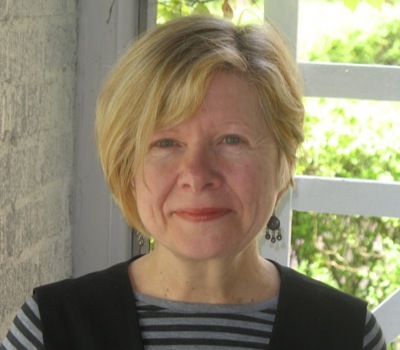 Valerie Sayers was born and raised in Beaufort, South Carolina, which became the thinly disguised Due East of her fiction, and educated in New York, where she lived for many years. She is the author of six novels: The Powers; Who Do You Love and Brain Fever, both named "Notable Books of the Year" by the New York Times Book Review; Due East, which also appeared in five foreign editions; How I Got Him Back; and The Distance Between Us. A film, Due East, was based on Due East and How I Got Him Back. Her literary awards include a Pushcart Prize for fiction and a National Endowment for the Arts literature fellowship. A professor of English at the University of Notre Dome, she publishes stories, essays, and reviews widely.